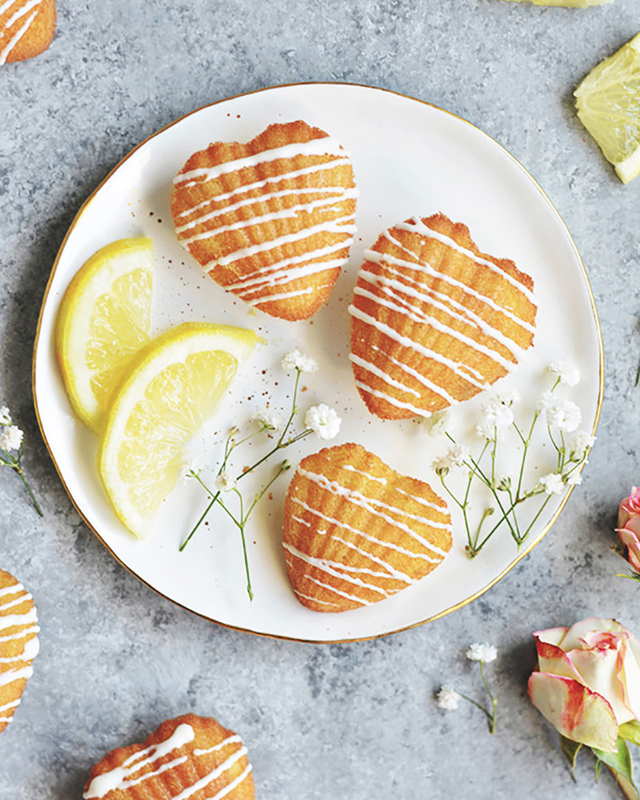 A refreshing and delicious treat perfect for summer, who can resist a lemon madeleines! Don’t worry, you can make them at home thanks to this super easy recipe from bethcakes! It’s the perfect treat to bring to any upcoming baby shower or block party you’re attending this season!